This was not your ordinary drug bust. 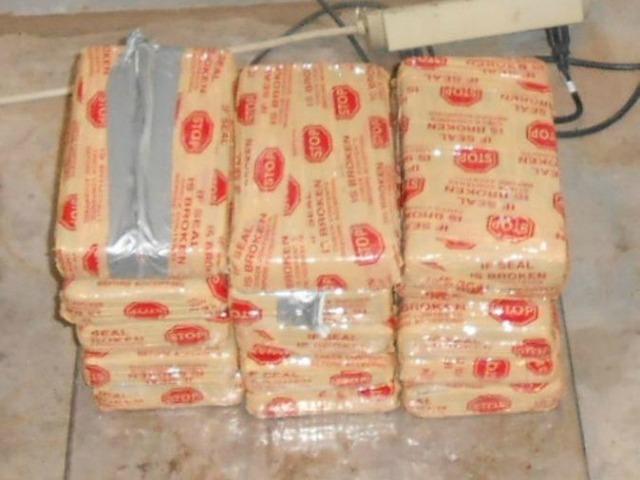 Border Patrol agents found more than $1 million worth of cocaine in a car driven by a 25-year-old Mexican man, Breitbart reports. The man was crossing the Pharr International Bridge when agents stopped him for a secondary inspection. 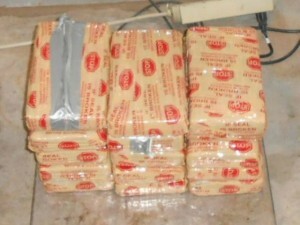 Agents found 15 packages of cocaine weighing more than 37 pounds. Posted: 11/20/14 at 9:06 AM under News Story.